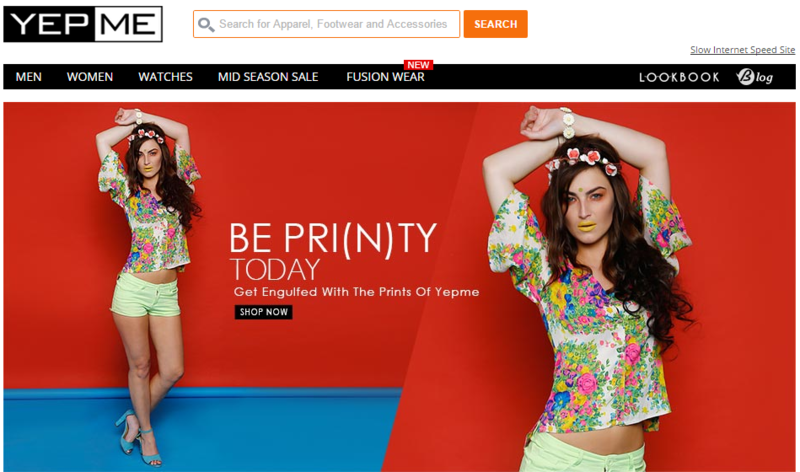 Top E-commerce sites to buy fashion products in India and why? The evolution in fashion industry in India has been marked as a significant era in the retail industry of India. The country of various colors has been looking forward to a change in the fashion since it became a luxury to hold and it was only meant for those who had the money and reach to fashion stores present mainly in malls or exclusive store in a few cities. The fashion was redifined and made a benovelent benchmark for the Indian customers when online shopping blossomed in India. Fashion, which was once a luxury element, became a household asset. The site is an amazing online destination for all shoppers in love with fashion. You will find a wide range of products on the site and as the name says, it is all about fashion and you. The site started back in 2010 and since it has made a strong base of 5.7 million people. 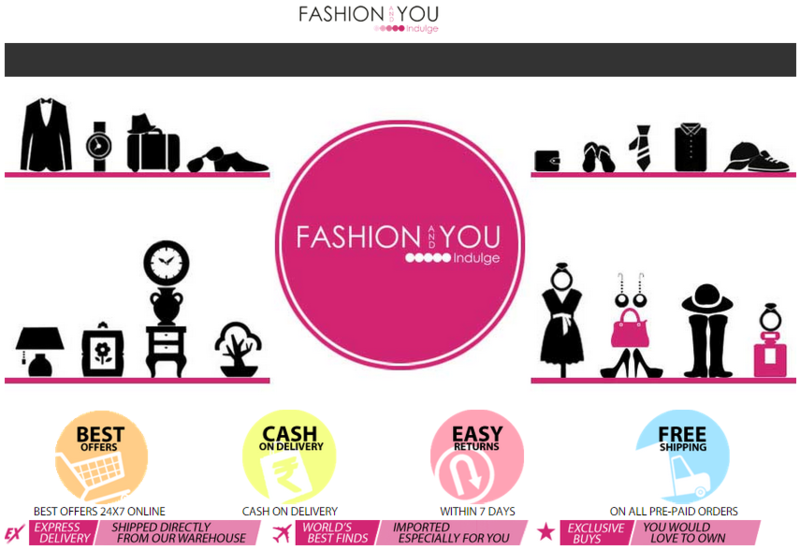 The coupons and offers fashionandyou gives are amazing and will push you to buy from it. Jabong is the second name of online fashion in India. The site provides an amazing array of categories and products with a lot of discount coupons and offers on its various products. These Jabong promocodes are specially for the products which are very high in demand. 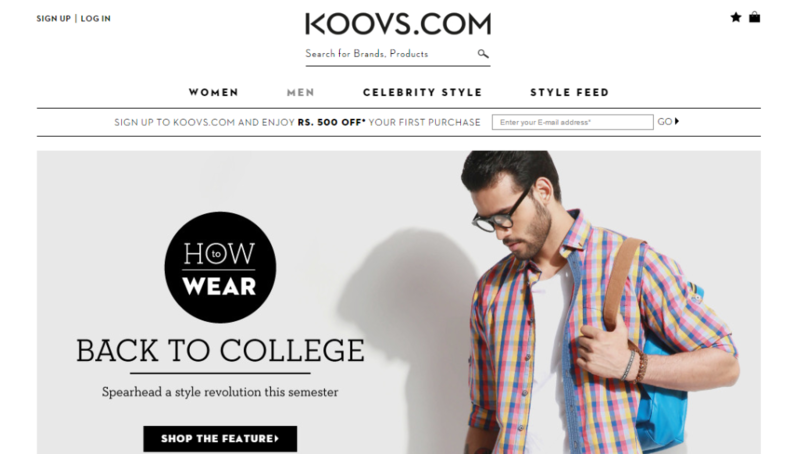 KOOVS is highly inspired by international standards and trend allotment. 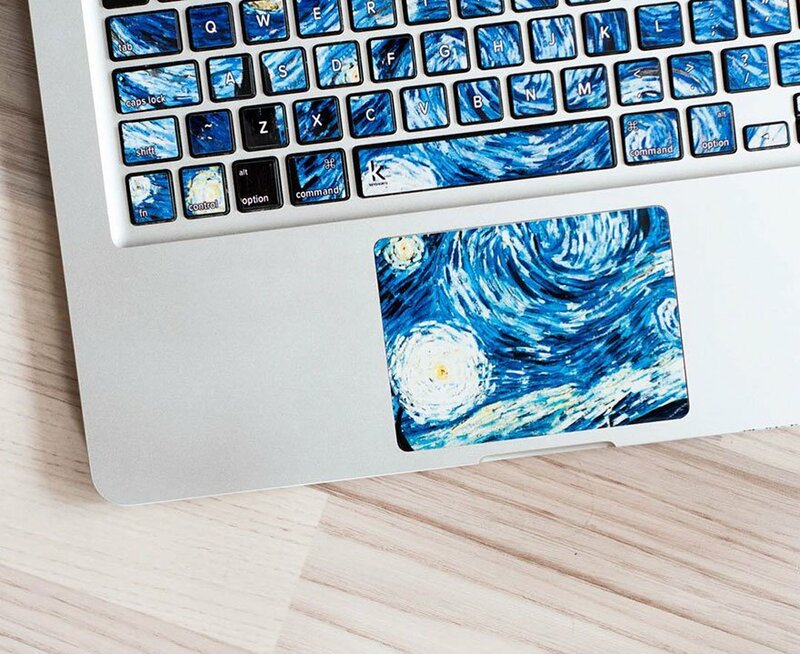 It is unique in itself as it focus on the moment fashion products. The products are very reasonable and highly appriciated for the style statement they reflect. It launches about 150+ products each week across beauty and fashion categories. Myntra, acquired by Flipkart now, has been deemed the king of all the fashion apparels sites in India. The site is highly popular in India due to its wide range of variety, large number of categories and a very large cult following. 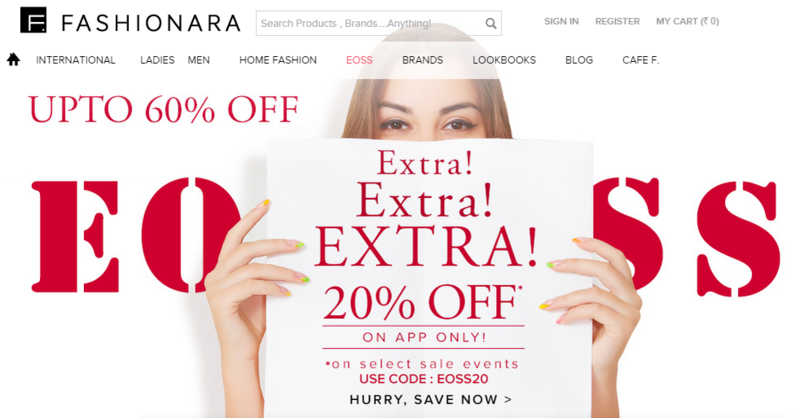 This site was launched in August, 2011 with a tagline of being India's largest fashion brand with services over 1000 cities and approx 500,000 units of sales per month. 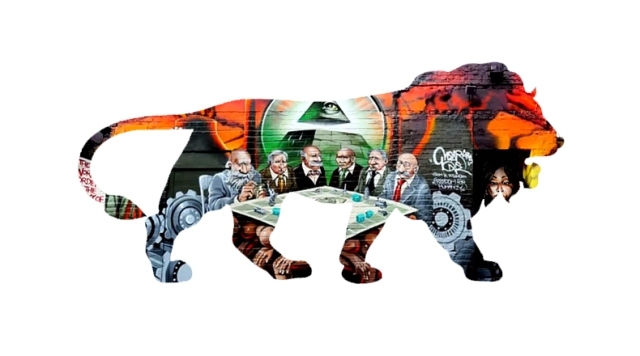 The mission is vey focused and brilliant, it says 'to democratize fashion in India'. 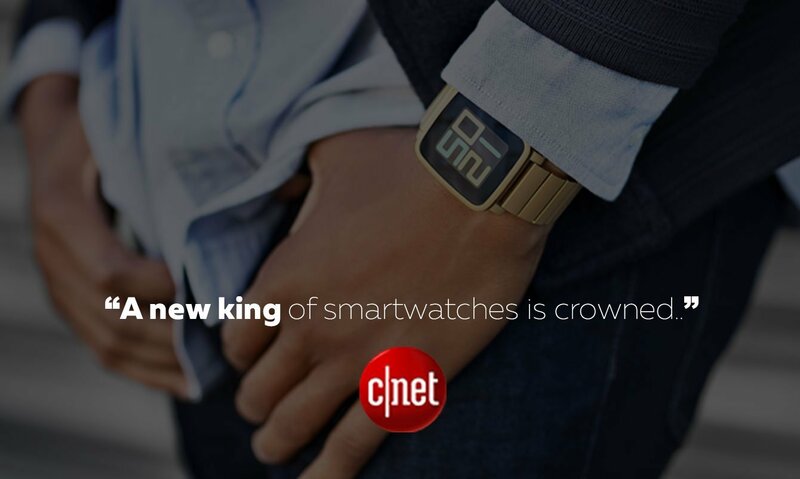 Other honorable mentions are AmericanSwan.com, Zovi.com, HomeShop18 and many more.